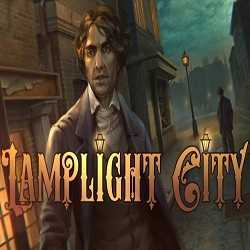 Lamplight City is an Adventure game for PC published by Application Systems Heidelberg in 2018. Find justice for his clients! As detective who turned private investigator, try to bring justice to Lamplight City with the decisions you make and find justice for his clients. 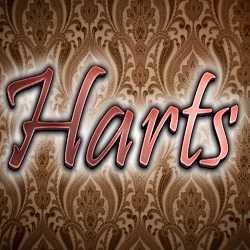 Harts is an Adventure game for PC published by Reglest5 Games in 2018. Be the detective who solves the case of secret house! Play as a young detective. Enter a house full of secrets, the house in which people have disappeared for several years.